Auckland is New Zealand's largest, most culturally diverse and cosmopolitan city. Its European, Pacific and Asian influences make it a destination unlike any other. But its urban credentials—a flourishing cultural life and abundant commerce—are often upstaged by its breathtaking geography. Sprawled across an isthmus, the city envelops more than 40 extinct volcanoes, several of which stand in green, pastoral parks overlooking a broad harbor, gulf islands and a seemingly endless shoreline. 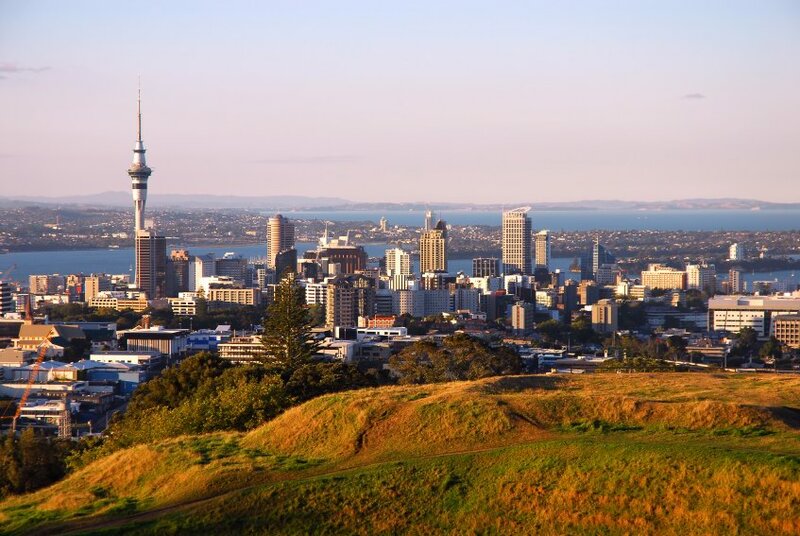 Auckland's residents appreciate the city's two-sided personality: They view nature as one of life's privileges rather than a barrier to development, and the city's population is dispersed into neighborhoods of manageable size. All in all, Auckland is a gateway to nature and outdoor adventure, with fine dining and culture there for the asking, too.